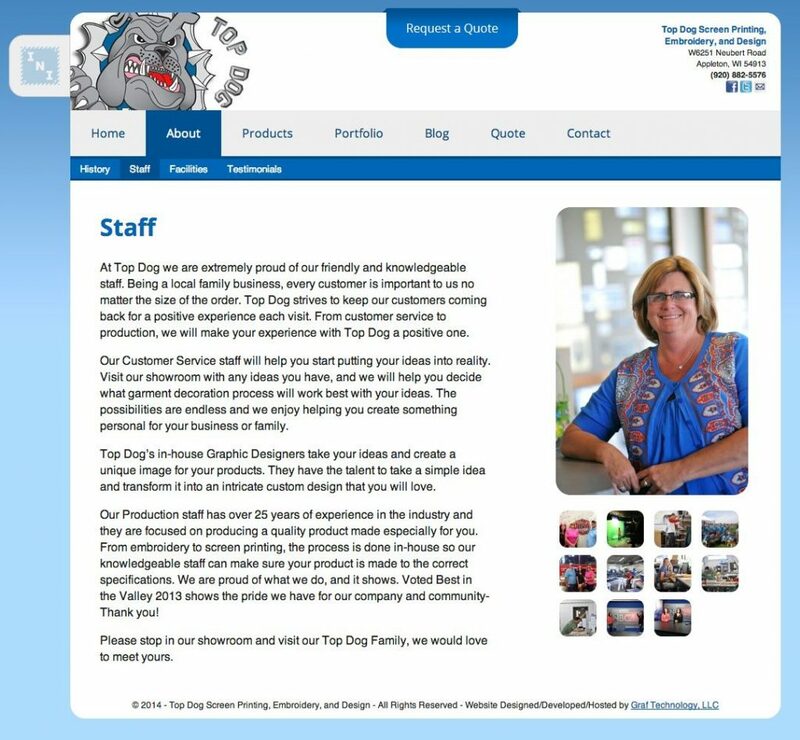 Top Dog Screen Printing, Embroidery, and Design is the Fox Valley's number one local supplier of custom apparel, promotional products, and signage. 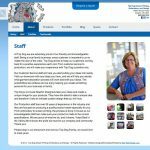 Top Dog's in-house graphics team can take your design idea and make it a reality. We are here to make this process easy for you! Our customer service staff will happily help you achieve the best look for your design idea by choosing from a number of our in-house decoration processes. Whether it is screen printing, embroidery, heat transfer, promotional product decoration, or industrial labels and signage we can achieve a professional look for your needs! Visit our “Portfolio” page to view some of our projects. Need a logo or design created? 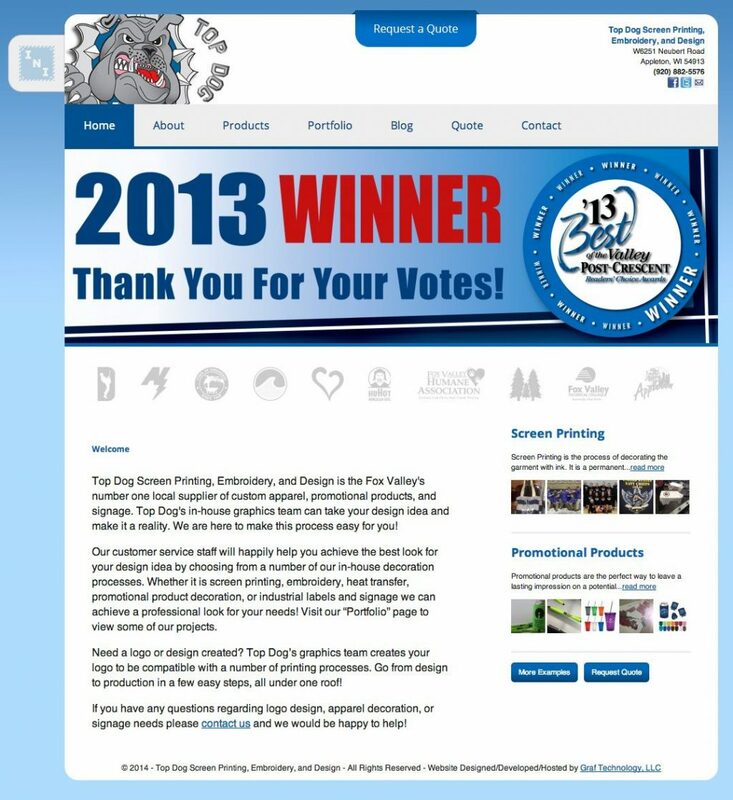 Top Dog’s graphics team creates your logo to be compatible with a number of printing processes. Go from design to production in a few easy steps, all under one roof!